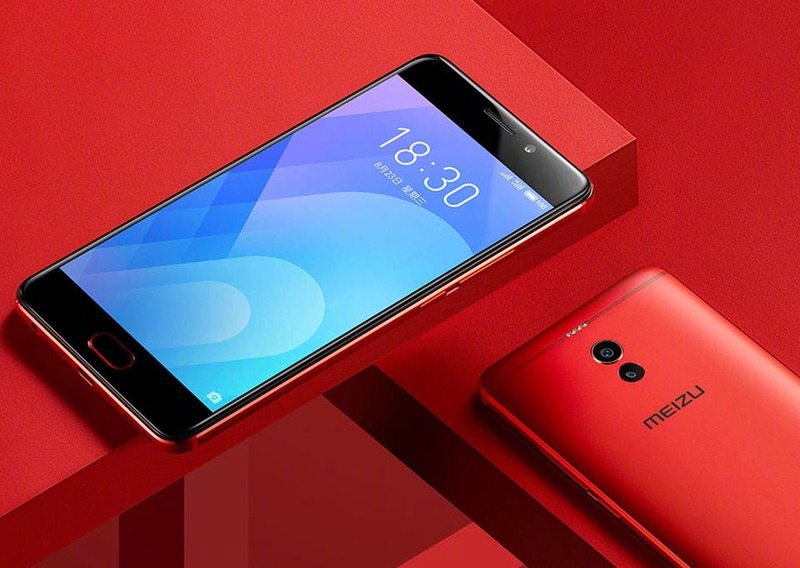 Meizu has been in the news recently for its purported upcoming anniversary phone dubbed the Meizu 15 and Meizu 15 plus which according to rumors will be unveiled in the earliest part of 2018. If the latest reports making the rounds are to be believed, Meizu will be treating us with more smartphones in addition to the anniversary phone during the first half of the year 2018. Specifically, Meizu is reported to be preparing 6 smartphones which would be released in the first half of 2018. We aren’t certain what the names of the upcoming smartphones could be nor the specs they would carry, but a recent report which emanated from China suggests that Meizu may have concluded plans to ditching MediaTek’s processors in favor of Qualcomm‘s Snapdragon and Samsung‘s Exynos processor. Apparently, 5 of these upcoming Meizu phones will feature processors from Qualcomm, while the remaining one will have the Exynos processor in place. 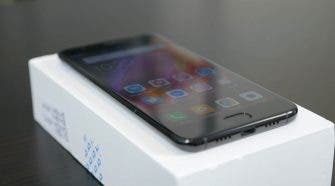 Speaking of the anniversary Meizu 15, not much has been revealed about the device outside the retail box and the first live images that surfaced on Weibo a few days back. The leaked images suggest that the device will have virtually no bezels on both sides of its screen, above the screen, but with minimal bezels below which will probably house the front camera. Apart from these leaked images, info regarding the phone’s specs is almost non-existent. We still expect Meizu to go all out and put in the best to make this device flagship-grade. The Meizu 15 is scheduled to launch in Spring next year. There is still considerable time before that for more info to emerge.